Since 2005 this has been one of our best-selling fans and one of the favourites in the range of the ultra-silent classic design fans. The BlackSilentFan series is the perfect choice for customers looking for an affordable yet high-quality fan. High-quality components in combination with an intelligent setup result in a unique value for money ratio. 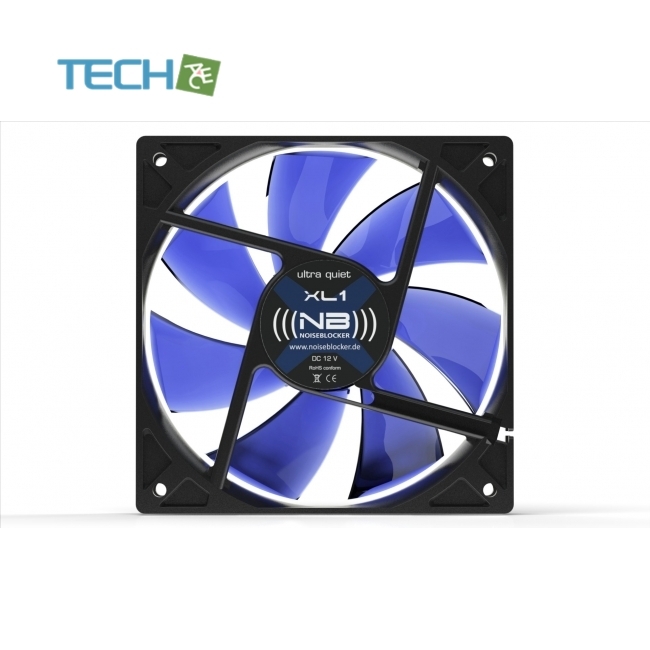 The NB-BlackSilentFan-series achieves better results in almost all respects in comparison to standard fans. 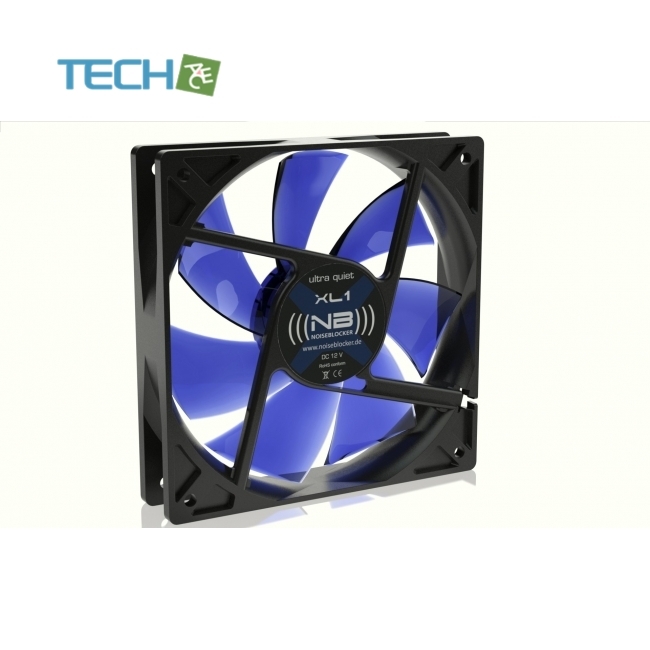 Very quiet and reliable in comparison to standard fans, trendy design and remarkable workmanship. Developed in Germany.